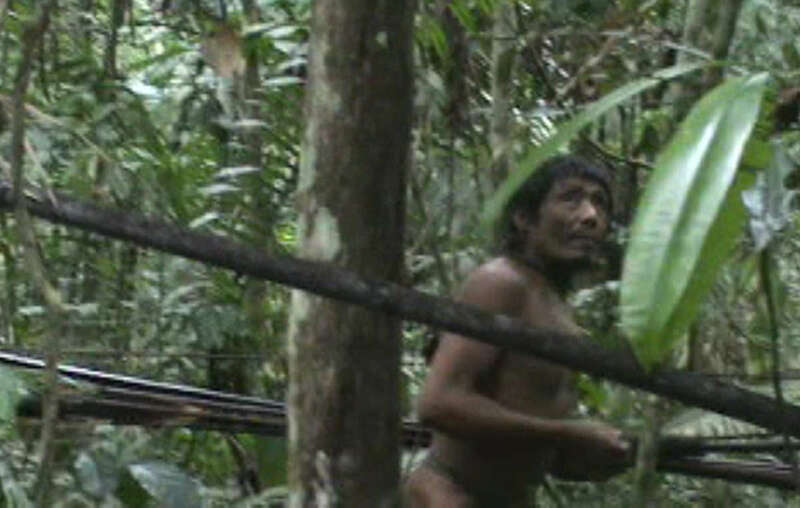 In the Brazilian Amazon, the uncontacted Kawahiva Indians teeter on the brink of extinction. For years Survival has been pressing for their land to be recognized, but now loggers are invading. The tribe is forced to live on the run, fleeing violence from outsiders. Attacks and disease have killed their relatives. The loggers are getting closer. These are the Last of the Kawahiva. And their genocide will be complete unless their land is protected. You can help us secure it for them: Together, we can give the Kawahiva a future. Please email the President of FUNAI now. Emails sent: 23,056 Help us reach 25,000!